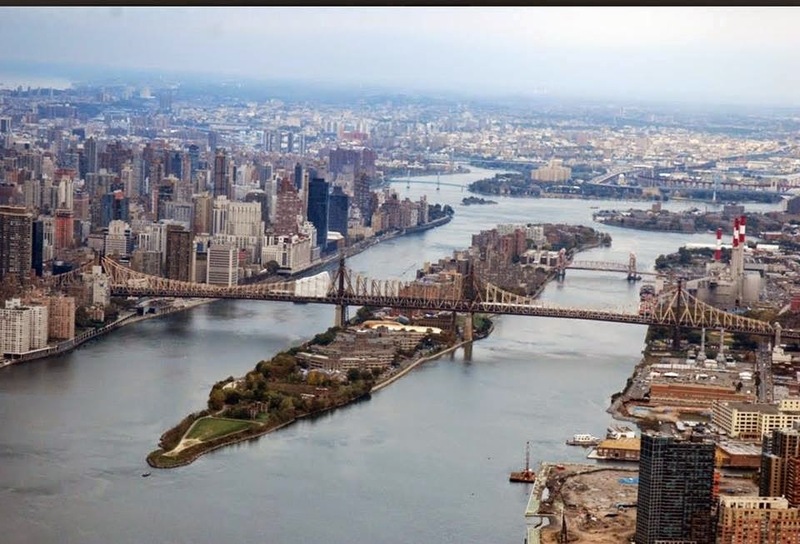 Roosevelt Island Residents Association (RIRA) President Jeff Escobar and Public Purpose Funds Committee Chair Dave Evans report on the current status of the Roosevelt Island Operating Corp (RIOC) Public Purpose Funds process. 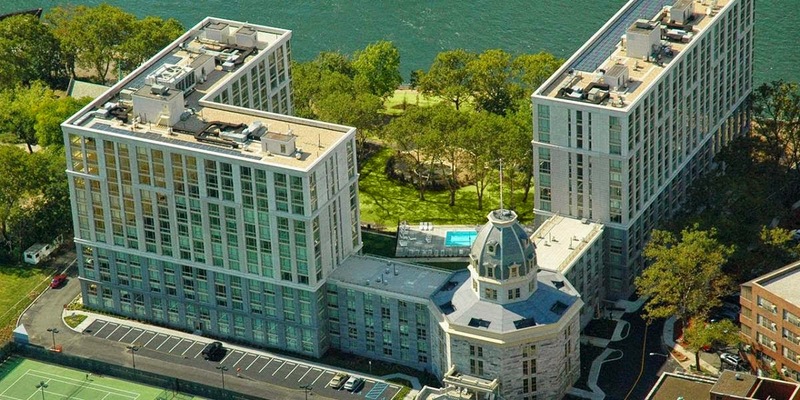 Every year since the construction of Manhattan Park, not-for-profit organizations operating and providing services and programming to the community on Roosevelt Island have been able to apply for RIOC Public Purpose Funds (PPF), which was established and made available by New York State to support community uses. 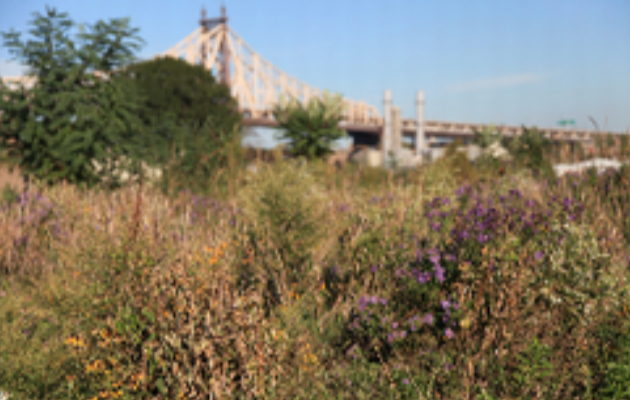 The overall purpose is to help qualified organizations whose activities benefit Roosevelt Island residents by availing funding so that they may startup or continue their mission of enhancing the quality of life of Roosevelt Island Residents. The PPF process – which began in 1989 and has occurred every year since – seeks to make decisions and determinations as to which Island 501c organizations will receive a portion of the funds available. As such and in that the Roosevelt Island Residents Association (RIRA) strives for “voluntary sharing” of certain responsibilities and the “common good” for all Island residents, RIOC has historically looked to RIRA to make funding recommendations for the consideration of the RIOC Board as it pertains to those community organizations applying for PPF. To this end, RIRA has been grateful to RIOC for providing it over the years the opportunity to be involved; albeit a difficult challenge that RIRA has accepted. Why does RIRA preface its role in the PPF process as a difficult challenge? 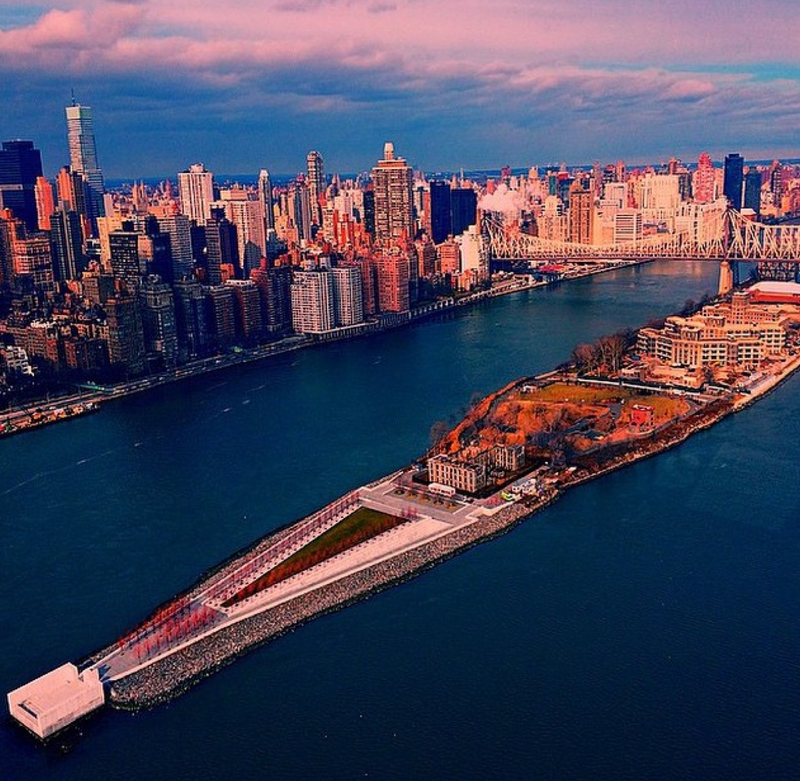 Because historically and given the number of qualified applicants, the total funds requested from the Roosevelt Island community often times more than doubles the total $100,000 budgeted funding for this particular effort. From the Roosevelt Island Disabled Association to Gallery RIVAA to Island Kids, every Island resident has in some way been touched by the PPF process, and their Island life enhanced, through an applying organizations’ education, artistic and cultural enrichment programming. Difficulty aside, RIRA continues to believe that the PPF work is consistent with its broader purpose of serving the community. On Monday, January 5, procedures and guidelines for the 2015 Public Purpose Grant application process were posted on the RIOC website (www.rioc.ny.gov/grants), and an extensive, but good, overhaul by RIOC of the procedures in the process has been implemented. Organizations and programs hoping for assistance this year are strongly encouraged to review and familiarize themselves with the new rules and guidelines, as there are several changes to this year’s process, including a Letter of Intent, applicant presentations, and a special email address for all inquiries pertaining to the application and/or process. Moreover, one key change is that the general public may participate in the PPF process, as well, and review and provide input to individual applications. RIRA, itself, is also coming to an understanding of the changes in the rules and guidelines, as well as its role and participation in the “Community Review Period”. Though there will be experienced members on the Committee, the Committee Chairperson will have training sessions to ensure each is familiar with the new procedures and, as RIRA understands, will require RIOC’s acceptance of each Committee member. Further, the Community Review Period (the actual review of applications) apparently will not start until the necessary affidavits have been completed by each Committee member and accepted by RIOC. To that end, RIRA is in the process of forming and selecting its PPF Committee and members, which will be comprised of representation of each of our Island Districts to the extent practicable. RIRA fully expects that the Committee it recommends to RIOC will be satisfactory and able to meet its requirements. Following the receipt of the PPF applications, the most detailed aspect of the PPF Committee’s work will be to review and deliberate as to the merits and bona fides of each application. The most exciting could be the actual community presentations where applicants will brief the Committee followed by question/answer sessions and then, open question and answers inclusive of the public. Finally, the most difficult aspect will be independent Committee member evaluations of the applications followed by Committee funding recommendations to the entire RIRA Common Council for submission to the RIOC staff and Board. 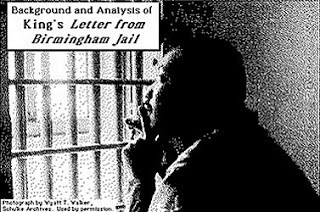 Clouding and complicating the PPF process is the January 13, 2015 policy guidance released by the New York State Authorities Budget Office (and cited in a number of local news outlets) which reiterates the1999 and 1982 opinions of the Office of the State Comptroller and the New York State Attorney General that state and local authorities may only accept and expend or pass through loans, grants and contributions it receives from other federal, state, or other public or private sources but not grant or loan its monies awarded by the State, provided that such funding is consistent with the public purpose of the state or local authority and the statutory or programmatic limitations imposed on the use of those funds. With RIOC’s budget and operation – and the PPF itself – being funded primarily by the land rents of each of the buildings and developments that comprise Roosevelt Island but not by the State, coupled with the purely advisory and guidance nature of the opinion by the Authorities Budget Office and the fact that the aforementioned opinion has remained unchanged since 1982 and 1999 when the PPF process was underway, it is a question whether this guidance will come to bear on this year’s PPF process. RIRA itself is analyzing this issue, as well as is RIOC in conjunction with other New York State entities, as to whether the PPF process will continue on. Regardless, given RIRA’s work in prior years, it is confident that, should the PPF process continue, RIRA will complete this effort in good order and with great pride in serving our Roosevelt Island Community. If you or your organization are interested in participating and/or applying for Public Purpose funding, go to www.rioc.ny.gov/grants, or email Erica Spencer-EL, RIOC Community Relations Specialist, at Erica.Spencer-EL@rioc.ny.gov. As you can see, Policy Guidance 15-01 was issued on January 13th and is NEW guidance. RIOC has been in the process of discussing the guidance with similarly situated NYS authorities, and relevant units of NYS government. 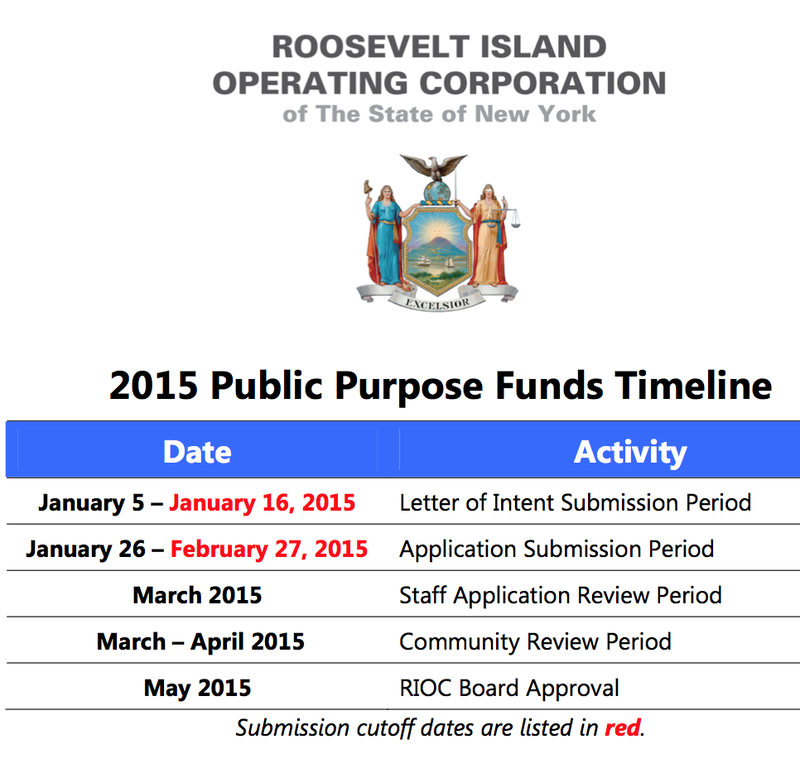 More on the RIOC 2015 Public Purpose Funds process from previous post. In our first community update of 2015, I would like to wish a happy New Year to our residents and all those on Roosevelt Island. Congratulations as well to the winners of our special RIOC Advisories "Thank You" holiday raffle, in which three lucky subscribers to our electronic community and emergency alert system received a free holiday gift basket. I encourage all Roosevelt Island businesses and residents to sign up for these alerts if you have not already. Visit us at rioc.ny.gov for more information or to subscribe. Letters of Intent to apply for the 2015 Public Purpose Fund were due yesterday, on Friday January 16th. Information about the Fund is available online at rioc.ny.gov . In 1989, New York State established this fund to support the Roosevelt Island community, but the fund became depleted over the years. In 2008, RIOC stepped in to make these funds available annually. RIOC partners with the Roosevelt Island Residents Association, which reviews applications and makes recommendations for funding to the RIOC Board of Directors. We would like to extend a warm welcome to the newest member of our staff, Gretchen Robinson. Ms. Robinson, our new Compliance and Internal Controls Officer, comes to us with more than a decade of legal experience, most recently as a prosecutor with the Civilian Complaint Review Board of the City of New York. 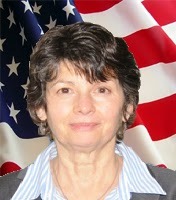 We are happy to have her as a part of our team. 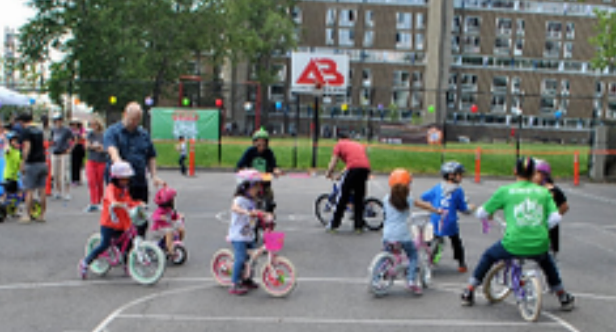 If you or your family are interested in cycling, but would like to learn how in a safe and stress-free environment, we encourage you to attend one of Bike New York's "Learn to Ride" classes for kids or adults. 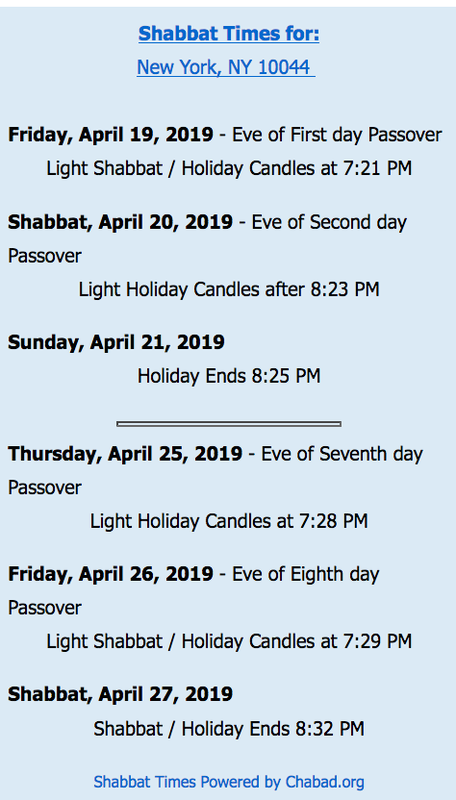 Check their Class Calendar online at bike.nyc/education/classes for information or to register. In preparation for the winter season, the Grounds department has been readying the Island's fields and park for cold weather and snow. Southpoint Park's greenery, made up entirely of plants native to this region, has received its annual trimming back and will grow again in the spring. 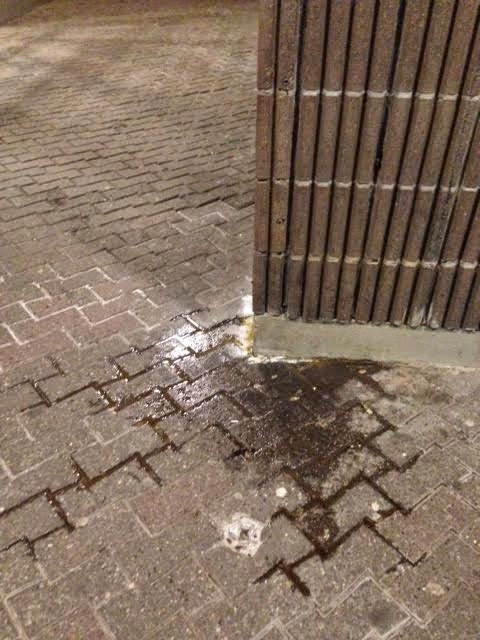 As a reminder, residents are urged to use caution while traveling in cold or inclement weather. 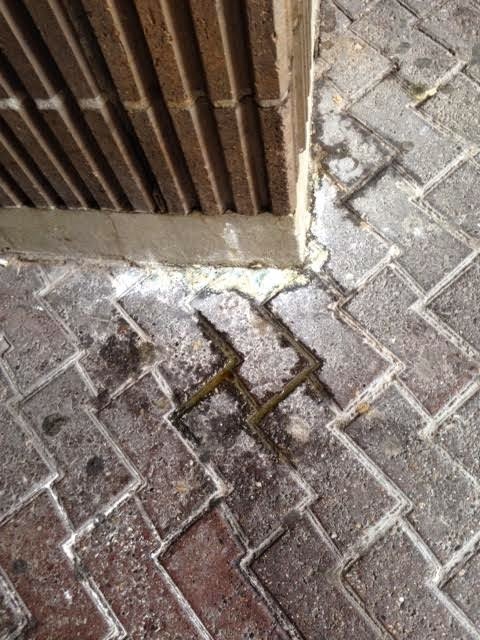 While our Grounds and Facilities departments work around the clock to remove snow and ice from roads and pathways in our community, some areas are prone to consistent icy conditions. If you see any areas that require extra attention this season, please contact the RIOC offices via email at information@rioc.ny.gov , or call 212-832-4540. As a reminder, RIOC launched a new and improved Roosevelt Island-specific emergency and community alert system late last year. By signing up online for RIOC Advisories, you will be the first to know about Emergencies, Tram & Red Bus Service, Construction, Special Events and more. Please visit us online at rioc.ny.gov to sign up or for more information. Remember, if we can't reach you, we can't alert you! If you have questions or require assistance, we encourage you to send an email to information@rioc.ny.gov or to call 212-832-4540 during our daily office hours. A member of our Community Relations department will be happy to work with you to resolve any difficulties, or to provide help during the sign-up process. UPDATE 1/18 - More on potential Public Purpose Funds roadblock here. Monday, January 19, is the Martin Luther King Day Holiday. Go see the movie Selma. Here's the trailer. ...is an independent K-12 school that educates students with learning disabilities. Students are given appropriate accommodations so that they receive full access to a general education curriculum and the school currently boasts a 94 percent graduation rate. The Child School has had some prior financial and managerial difficulties. 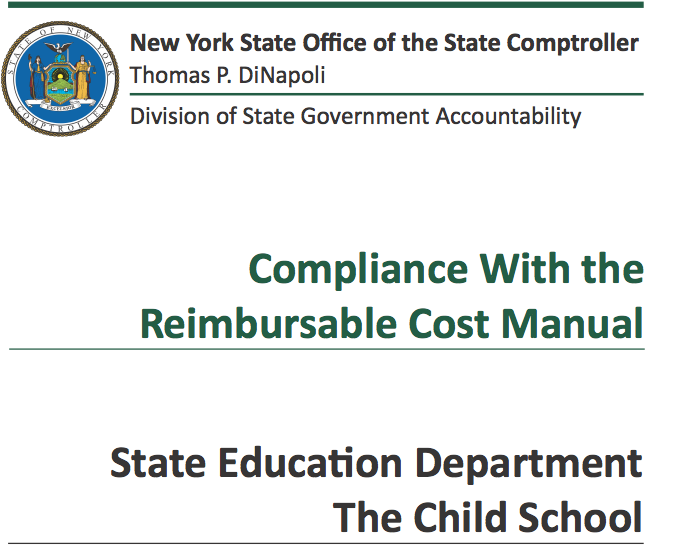 To determine whether the expenses reported on the Consolidated Fiscal Reports (CFRs) of the Child School (School) were calculated properly, documented adequately, and allowable pursuant to the State Education Department’s (SED) Reimbursable Cost Manual (Manual). Our audit covered the three fiscal years ended June 30, 2011. 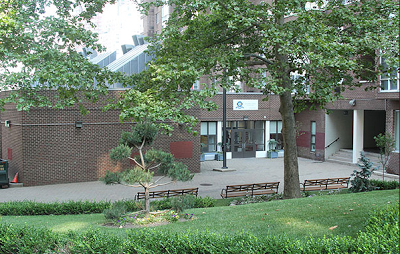 The Child School provides special education services to New York City children between 6 and 21 years of age. The School is certified to provide special education services for up to 239 children. Pursuant to the State Education Law, special education providers, such as the School, are reimbursed for their services using tuition rates established by SED based on the financial information the School reported on its annual CFRs. 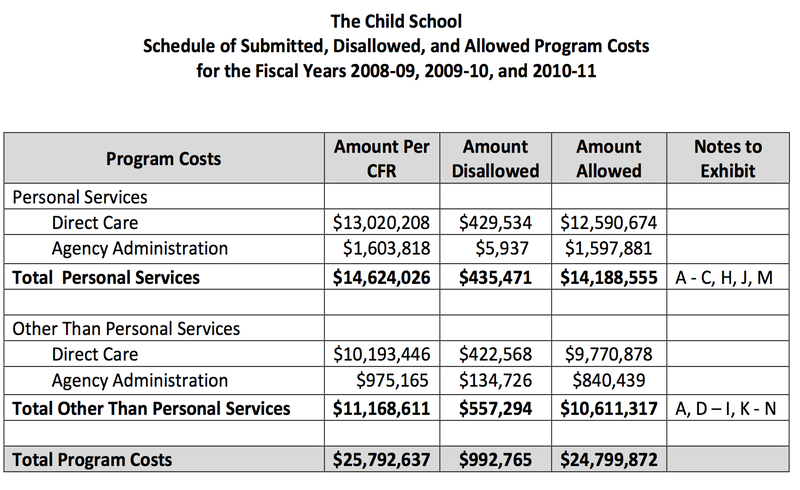 For the three fiscal years ended June 30, 2011, the School claimed about $26 million in reimbursable expenses for the special education programs we audited. In total, we identified $992,765 in reported personal service and other than personal service (OTPS) costs that were ineligible for reimbursement. The ineligible personal service costs ($435,471) included overstated compensation, ineligible bonuses, non-program-related costs, and other unsupported costs. Among these ineligible costs were: $114,338 in excessive salary expenses for 70 employees; $168,579 in excessive pension costs; and $41,523 in bonuses that were not supported by the required formal performance evaluations. Click here for the full Audit including responses from NY State Education Department and the Child School. I asked the Child School for comment yesterday and will update post when a response is received. the heat still goes on when windows are opened! What are the contraptions they installed under the windows for if not to tell them no heat when the windows opened? the thermostats are giving false readings.we are going to freeze again this winter unless they raise the max temperature, which ... is 72 degrees, Many of us have large open living rooms, the insulation in our apartments is probably non existent, the new windows are horrible and those of us with staircases lose heat, too. ... getting complaints from some Roosevelt Landings residents about their apartments being cold and thermostats not being accurate. Any comment on issue from Urban American? The thermostats work very well, are accurate and the vast majority of residents at Roosevelt Landings know how to use them. They maintain the required level of heat in each apartment and last heating season, the thermostats and comprehensive air sealing saved a lot of electricity and significantly reduced the amount of carbon emissions generated by the building. As always, if residents have issues with the equipment they should call or visit the main office and someone will visit their apartment as soon as possible to check it out. Mr. Eisenberg invited me to take a tour of Roosevelt Landings and speak with Urban Greenfit's David Davenport who is managing Roosevelt Landings energy program. Mr. Davenport described how to stay warm in your Roosevelt Landings apartment. The heating system at Roosevelt Landings, has been active since October 1st. 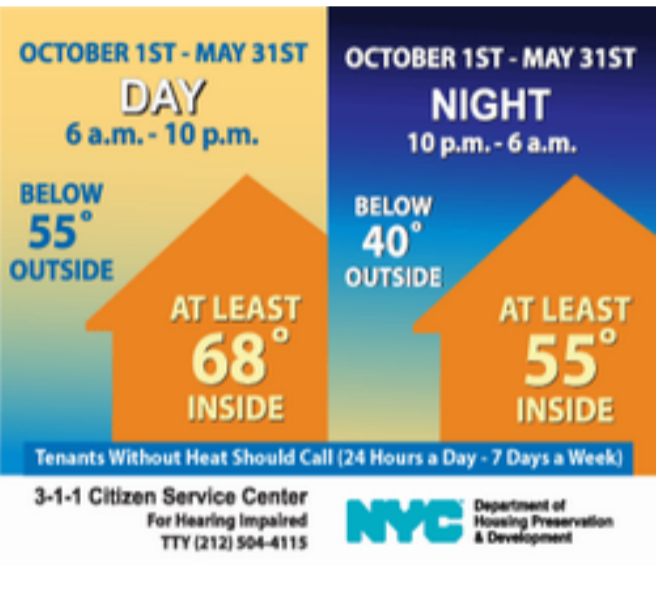 While City code requires buildings to maintain temperatures of 55F+ degrees at night and 68F+ degrees during the day, Roosevelt Landings maintains temperatures between 68-72F+ degrees through management of baseboard heaters and air sealing of resident apartments and corridors. The heating management system at Roosevelt Landings is designed to keep the cold air out, maintain warm temperatures indoors, and prevent heated air from escaping. Residents who were used to turning their baseboard heaters on and off manually have commented that their thermostats and heaters do not work. The key to understanding that the system is working is not whether the baseboard heater is ON, but observing central indoor temperatures of 68-72F or more while outdoor temperatures are below 55-40F degrees and below. The heaters come on automatically when the central room temperature is below 68F degrees. Residents can adjust the temperatures up to 72F degrees by pressing the up button on the thermosets. The baseboard heaters cannot be turned on manually. The thermostats automatically setback to 68 degrees at 10pm and 6am. When the thermostats setback, residents must manually raise the heat by pressing the up button to resent the temperature up to 72. Refrain from using space heaters which will disable the baseboard heating system. Use of ovens to augment heating is a safety hazard and will disable the baseboard heating system. Use of ice or cold towels over the thermostat will damage and make the thermostat inoperable. There are a number of actions that residents can take to help keep the cold air out, maintain warm temperatures indoors, and prevent heated air from escaping. Prevent cold air draft infiltration by keeping apartment and hallway windows closed. Hallway windows have been fitted with locks to retain conditioned temperatures. If hallway windows and apartment windows are opened –cold air will come into the building and flow from apartments into the hallways, and from the hallways into apartments. Make sure air-conditioner sleeves containing air conditioner units are sealed airtight around the edges. Also make sure that conditioner sleeves containing air conditioners have covers over vents to prevent cold air from coming in and baseboard heat from escaping. If you have an air conditioner sleeve with no air conditioner in it, make sure it is sealed with an air tight cover. If you notice drafts from your closed windows and air conditioners contact maintenance to schedule a winterization a service appointment to address these issues. Don’t Block the Flow of Air: A baseboard heater heats as cold air is drawn into the heater and hot coils heat this air. As the air is heated, it rises to the top of the heater and then draws the cooler air from the room into the heater, and the cycle repeats. In order for your heater to function properly, it is important that nothing be placed in front of the heater to block the flow of air. In fact, you should place furniture at least 6 inches away from the heater. Furniture can block the baseboard heaters from heating the room and absorb heat. Hallway corridor windows will be locked during the heating season to prevent cold air from flowing through the corridors into resident apartments and to prevent heated air from escaping from hallway heaters and resident apartments. Ventilation to ASHRAE & building code standards are supplied through trickle ducts and mechanical ventilators in each hallway. 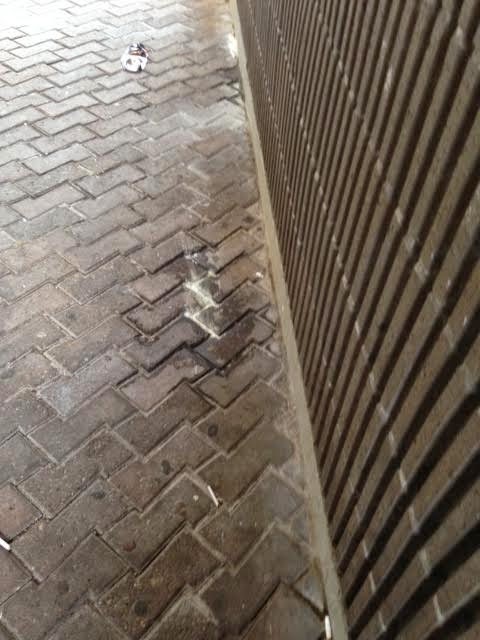 Please keep corridor windows closed and report open hallway windows to maintenance so that they can be secured. Vandalism of corridor window locks affects your building’s thermal heat loss and compromises the ability of neighbors to regulate the heat in their apartments. More information on Roosevelt Landings new energy program at previous post. Like a dream becoming reality the Ballerina Project is an ongoing series of photographs created by photographer: Dane Shitagi. Constructed over the span of 14 years the Ballerina Project is not your typical “dance photography” but an etching of a ballerinas heart and emotions. The Ballerina Project danced beneath the Queensboro Bridge with the East River and Roosevelt Island as background too. More information on the Ballerina Project at their web site. 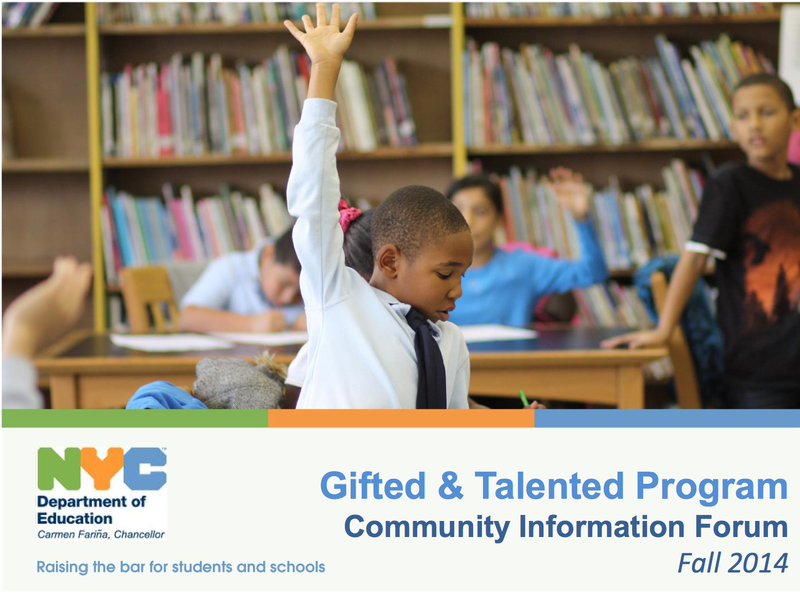 Discussion of the Gifted and Talented Program such as what the standards for admission are and the timing of applications, programming, etc. Part 1. Introduction by CB 8's Youth & Education Committee Co-Chairs Hattie Quarnstrom and Judith Schneider of NYC BOE's Daniel Hildreth, PS/IS 217 Principal Mandana Beckman and PS/IS 217 G&T Testing Coordinator Ursala Fokine. There is no guarantee of G&T placement even if child is eligible based upon test scores. a discussion of District 30 Queens students placement in the Roosevelt Island G&T program. Part 6. Involvement of Cornell Tech at PS/IS 217. PS/IS 217 and the PS/IS 217 PTA. Roosevelt Island residents are very protective of their trees. 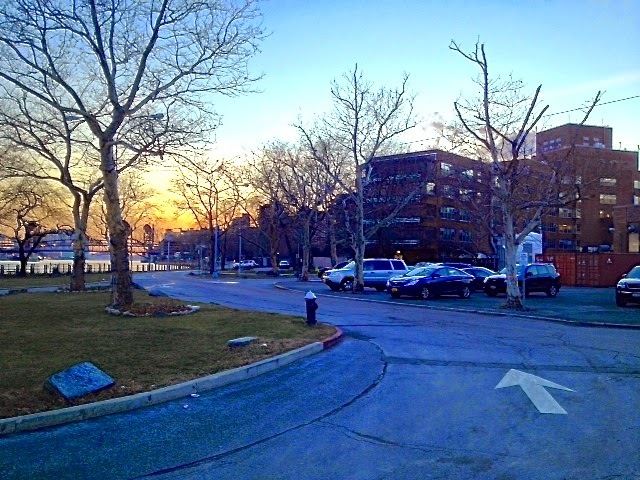 Yesterday, some residents were worried that Roosevelt Island trees might be getting cut down at Lighthouse Park. I am told that RIOC is cutting down trees at Lighthouse Park today? Any statement from RIOC on the matter? A RIOC spokesperson replied yesterday that RIOC was not cutting down any Lighthouse Park trees but that Coler Hospital was removing and pruning approximately 32 damaged trees from their property. 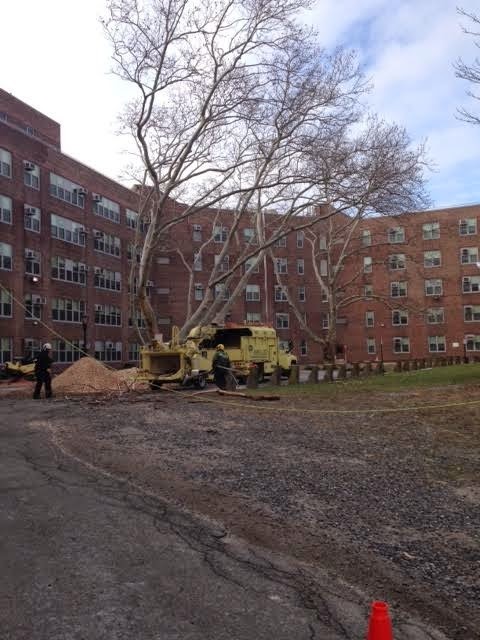 The RIOC spokesperson added that this was being done after consulting with Roosevelt Island Tree Board President Ali Schwaryi. Notification issued 1/13/2015 at 4:22 PM. 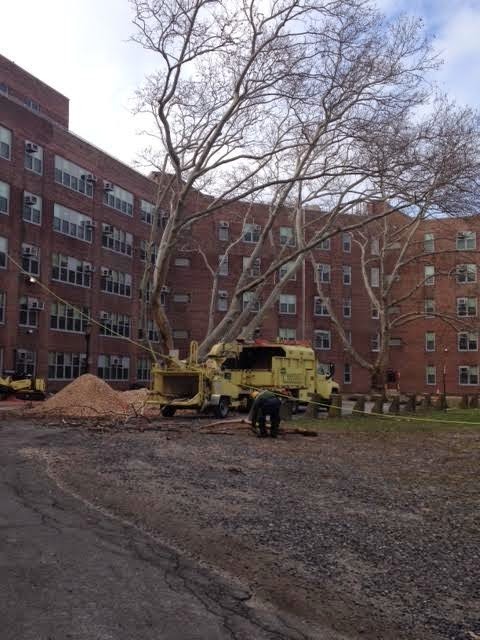 Please be advised that as of today, Tuesday, January 13th, contractors have begun trimming and removing damaged trees on the Coler Hospital campus. This work is scheduled to be completed by next Tuesday, January 20th. 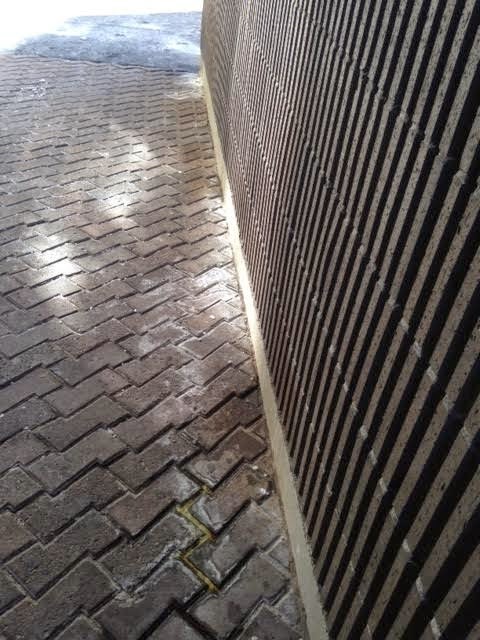 This project is being undertaken by Coler Hospital and will occur entirely on their property. 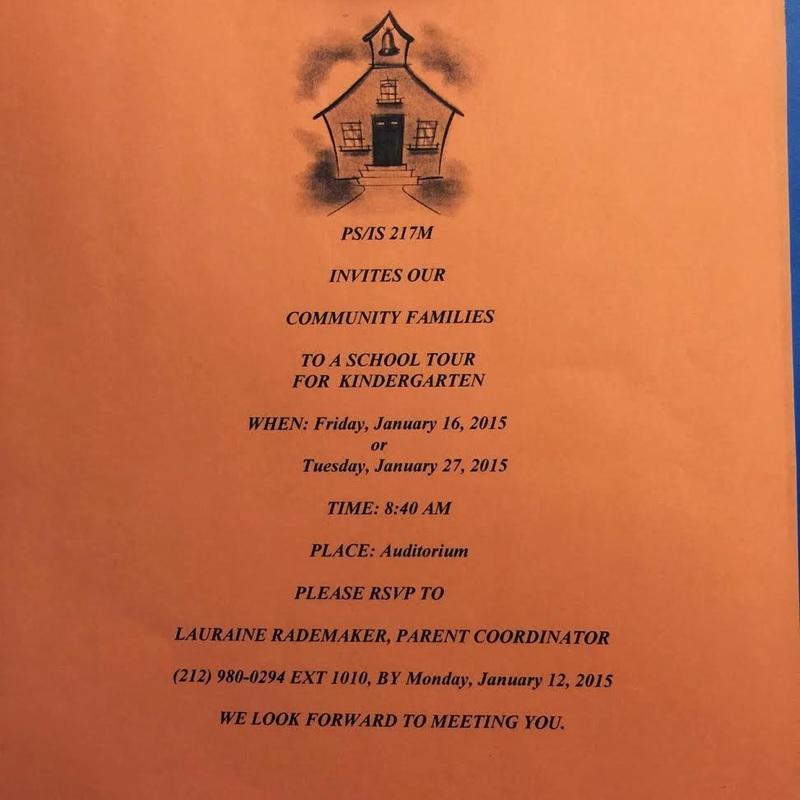 217 invites families to a school tour for Kindergarten. Tuesday, January 27 at 8:40am. RSVP to Lauraine Rademaker, Parent Coordinator at 212) 980-0295 ext. 1010. The Roosevelt Island Parents' Network held a very informative Choosing A Kindergarten Workshop for your Roosevelt Issland child last November 2. Click here for video of the full workshop. More info of PS/IS 217 at the school's NYC Department of Education portal and PTA web page. Health Code § 161.03 Control of dogs and other animals to prevent nuisance. A person who owns, possesses or controls a dog, cat or other animal shall not permit the animal to commit a nuisance on a sidewalk of any public place, on a floor, wall, stairway or roof of any public or private premises used in common by the public, or on a fence, wall or stairway of a building abutting on a public place. This section is derived from S.C. § 227. Specific reference is made to cats as well as dogs. The reference to walls within premises is new. Under New York City Criminal Courts Act § 102c a magistrate is empowered to try and punish a violation of this section as an offense punishable by a fine of $25 or ten days imprisonment, or both. New York State and New York City animal control laws are intended to safeguard the health and safety of the public. A dog control policy for Roosevelt Island intends to safeguard the health and safety of Island residents and visitors. Utilize only designated dog walk area(s) for off leash roaming of their dog. RIOC Public Safety Director (PSD) Jack McManus and Deputy Director Lynda Marmara discussed RIOC's dog control policy during December 15 meeting of Roosevelt Island Residents Association (RIRA) Public Safety Committee. Director McManus said that if PSD is told of such an occurrence, they will issue a summons to the offending dog owner. 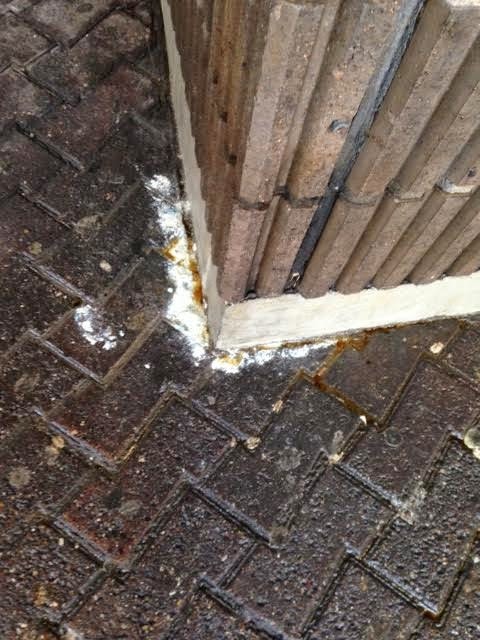 Also, reported previously on the filthy conditions, including dog urine and pigeon poop, at the Main Street Motorgate Garage. 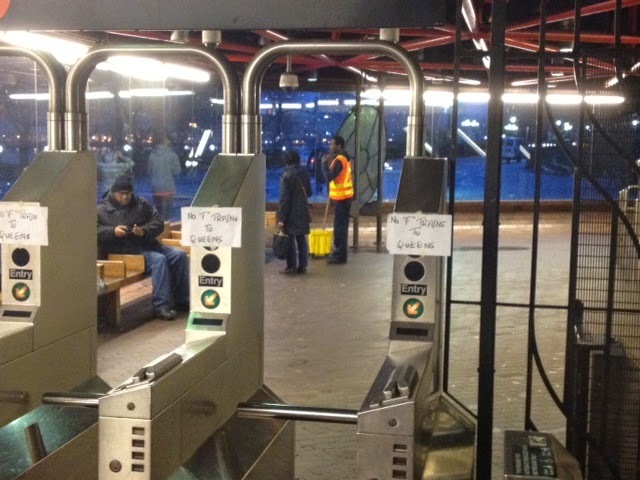 The MTA reports service problems this afternoon on the F subway line effecting Roosevelt Island. Updates of F train service status available from the MTA. 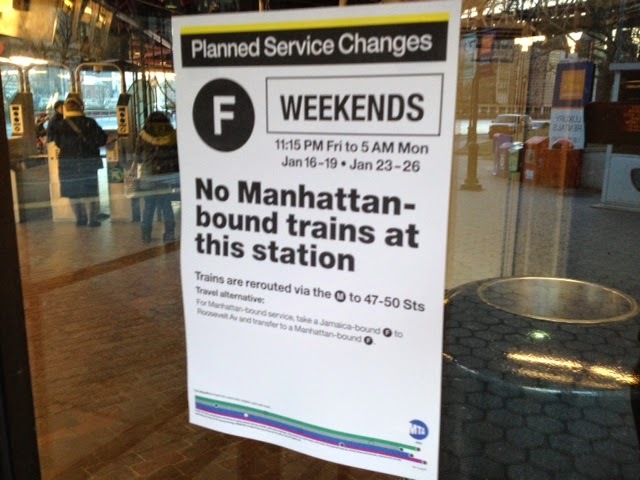 UPDATE 5 PM - As of 5 PM, still no Roosevelt Island F train service from Manhattan. 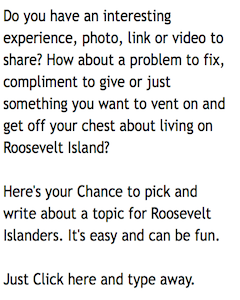 Are you looking for a Roosevelt Island job? If yes, consider these positions with Cornell Tech (not yet on Roosevelt Island) and the Roosevelt Island Youth Program (RIYP). (UPDATE 1/13 - The Cornell position has been filled). Job Requirements As the Cornell Tech campus expands its operations in anticipation of its 2017 move to Roosevelt Island in New York City, the Project Manager will be responsible for implementing systems solution for the External Relations department as it expands its scope and volume of work. The Project Manager will manage the workflow of campus-wide creative projects (writing/editing; design), program/degree launches, press events, and other initiatives supported by External Relations. 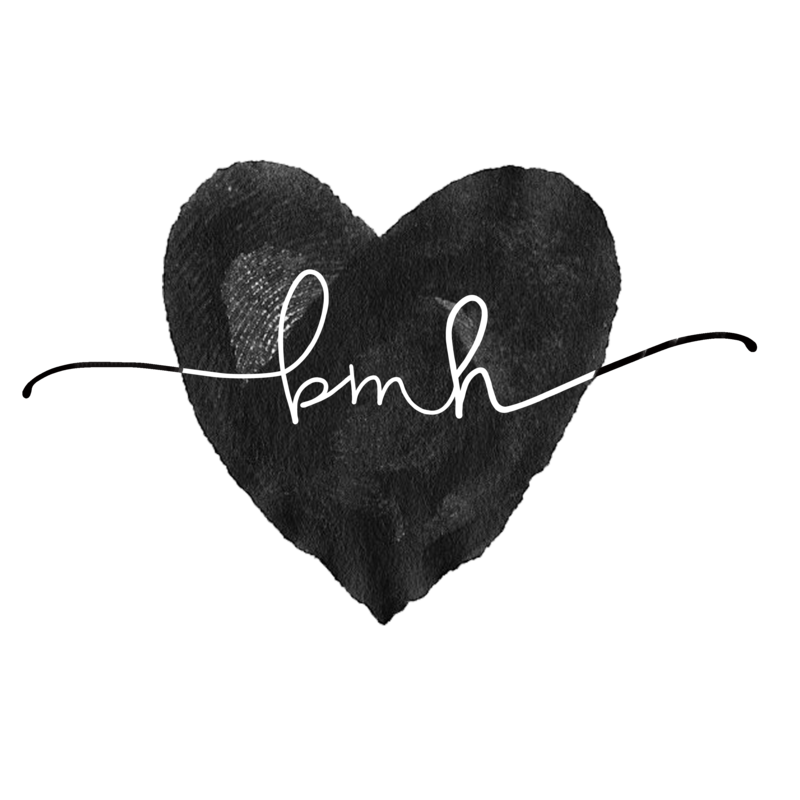 Position will call for keeping team members, freelance writers and designers, videographers, photographers, and outside consultants focused on priorities and on schedule. Responsible for implementing and managing Project Management system (Basecamp and/or application that both serves as a portal for Job Requests and manages workflow & approvals). Bachelor’s degree; 3-4 years work experience; detail-oriented; experienced with Photoshop, Bridge and InDesign; able to manipulate images in Illustrator; experience managing accounts and budgets. Project Manager should be experienced working with project management systems such as Basecamp or Microsoft Project, but moreover have the capacity to research and evaluate appropriate project management platforms given our needs. Experienced composing and managing posts on social media. 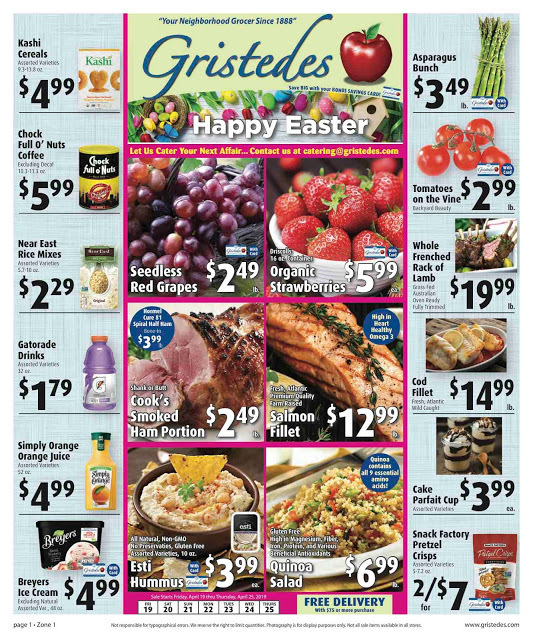 Click here for more information from Media Bistro and to apply. The Roosevelt Island Youth Program / Beacon is looking for a Violin Teacher from mid. January to mid. June 2015. Beginners level violin lessons needed for 5th to 8th graders. We're looking to hire right away. Notification issued 1/9/2015 at 3:33 PM. On Monday, January 12, 2015, r/o 888 Main St (The Octagon Building) a permit has been issued for a film shoot from 7 AM to 12 PM which will include the use of various emergency prop vehicles. I don't know yet what is being filmed. Last week, the television programs Law & Order SVU and Gotham filmed on Roosevelt Island. Our very own little Hollywood...Love it! UPDATE 10 PM - The filming at the Octagon is for the ABC TV program Forever.